Burnley's Matt Lowton (knee) is close to returning but is unlikely to be ready for this match, while a decision is yet to be taken on whether Ben Mee (also knee) can play. Stoke City suffered no new injuries in their loss at Tottenham Hotspur, but Glen Johnson (knee) is doubtful and Jese (personal reasons) and Bruno Martins Indi (groin) are unavailable. Burnley are unbeaten in their three home Premier League matches against Stoke City, drawing two before winning 1-0 last season thanks to George Boyd’s goal. Burnley have collected 28 points from their 16 fixtures this season. It took them seven matches more to reach this tally in 2016/17. This is Stoke City’s lowest ever points tally after 16 matches of a PL season (16 points), and they have conceded more goals (35) than ever before at this stage. 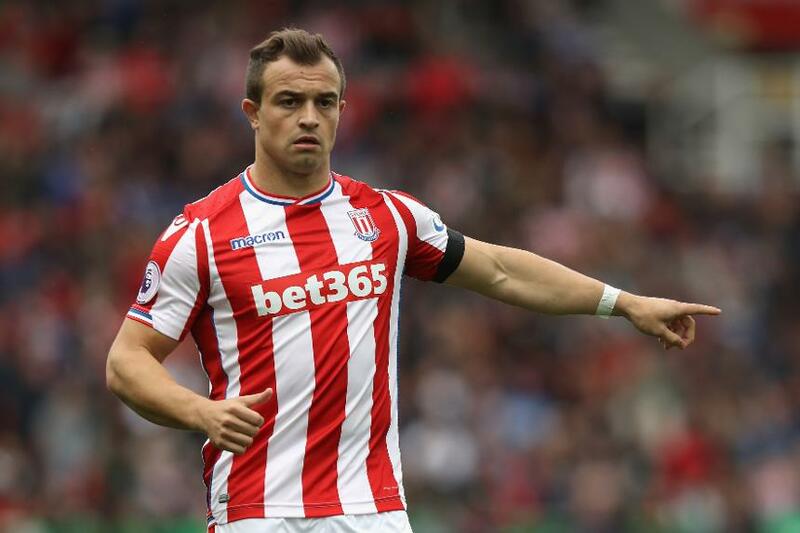 Since the start of September, Stoke’s Xherdan Shaqiri has had a hand in nine goals in 12 PL appearances (four goals, five assists), having previously had an eight-match run without a single goal or assist. Sean Dyche: The mentality of the players and the belief in each other is on show. That’s got to continue." Mark Hughes: "If we win the next two games we could be in the top half. Pressure disappears by winning games."